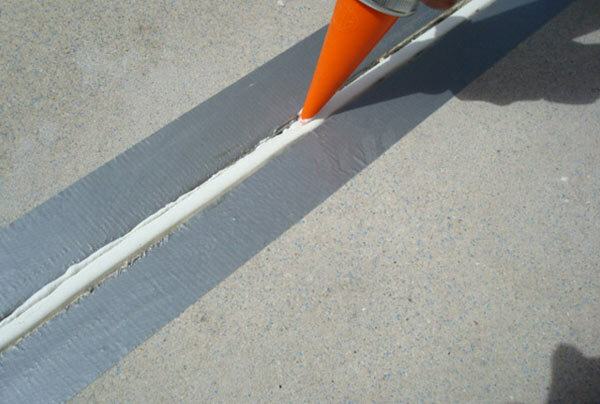 Paint sealants are products that form a film over the surface of the paint that then forms a quality barrier on the surface that will give you plenty of years of reliable use. 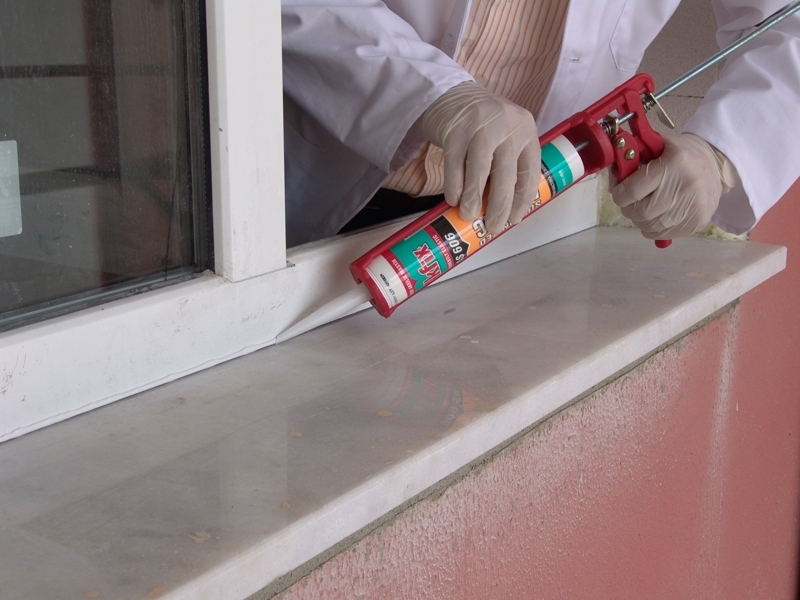 Sealants include a formulation solvent, wax, water, and amino functional silicone fluids that are held in suspension by emulsifiers. These can form liquids and creams. A Paint Pros salesman can give you the advice about your unique surface products that will be unique to your sealing requirements. Contact Us Today and Get a Free Quote Today!